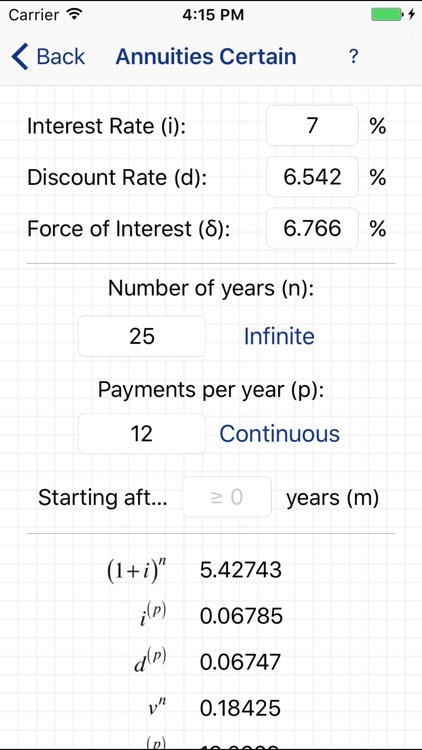 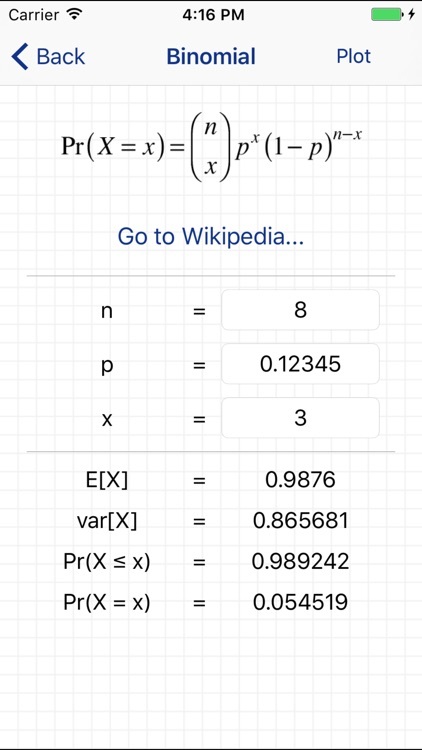 "Quicker than using the tables"
"A must have for an actuarial student"
"The graphing option is extremely useful"
Over 3,900 downloads across iOS and Android worldwide! 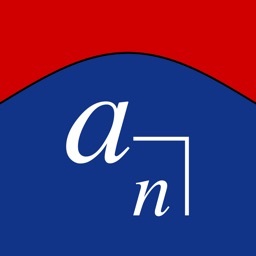 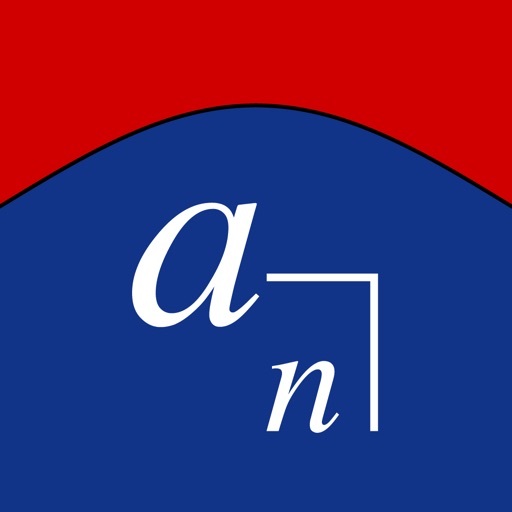 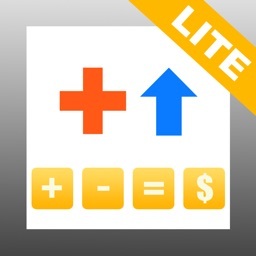 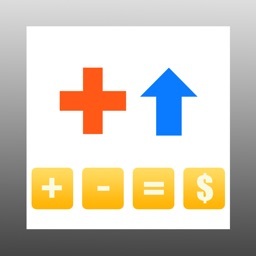 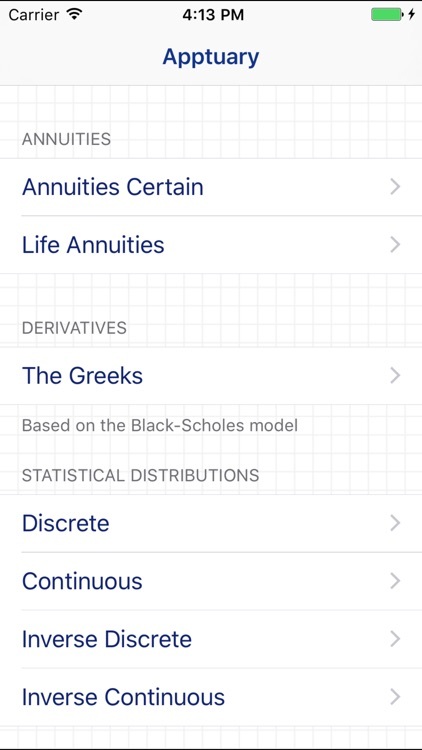 Apptuary is THE app to have if you're an Actuarial student or a qualified Actuary - PARTICULARLY if you're tired of looking up values in tables of figures. 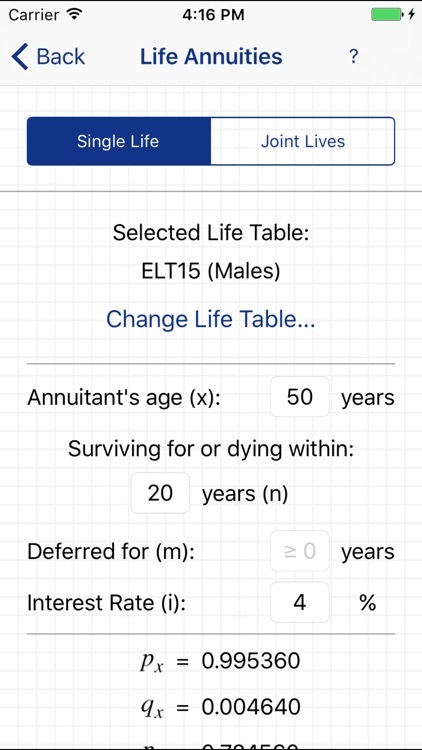 Apptuary is the ONLY actuarial app to feature downloadable Life Tables, and makes life-contingent annuity, compound-interest, option and statistical calculations fast and easy. 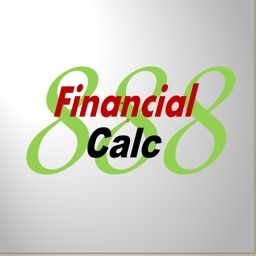 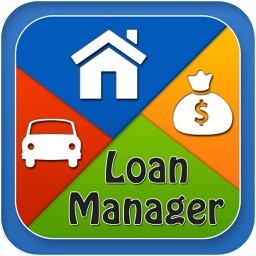 • Values for life contingent annuities and assurances for single and joint lives, for any combination of interest rate and term. 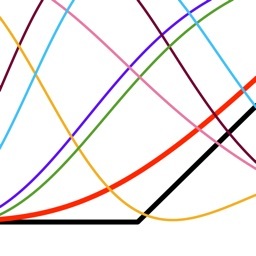 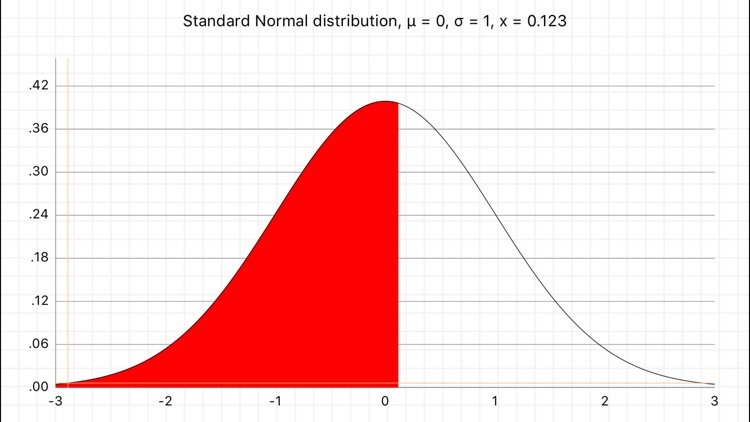 • The values of all of the first and second order Greeks, using the Black-Scholes model of option prices.